Terrific home in the established Wentworth Hall neighborhood with brick & vinyl on 1/4 acre lot. 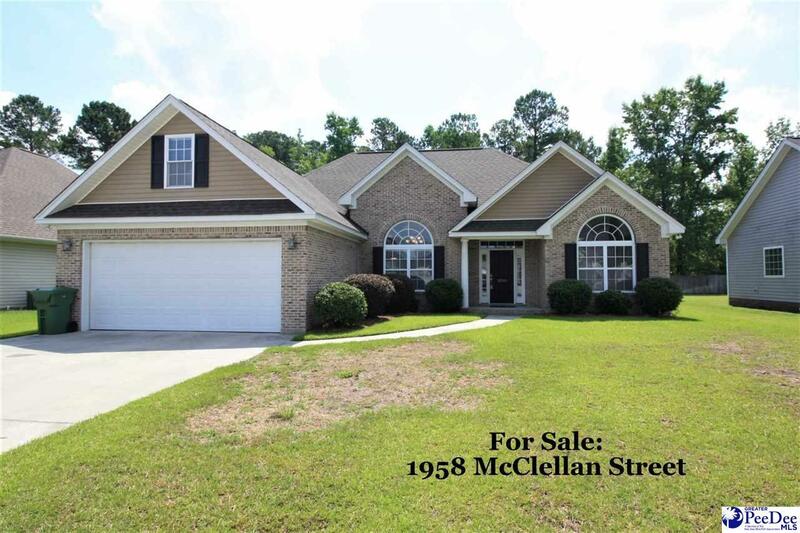 Spacious floorplan with vaulted ceiling in the Great Room and Dining Room and 9 ft ceilings in the rest of the downstairs. Kitchen has granite and stainless appliances, including refrigerator. Home has been diligently maintained and in excellent condition. This one is MOVE-IN READY!